Copy editing demands more intense work. 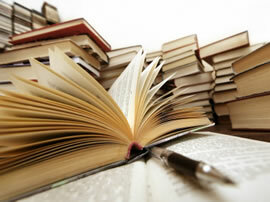 We prefer to have documentation on manuscript, but will happily accept word-processed material. However, this must be sent in Microsoft Word format: version 2013 or earlier. making it extremely difficult to proof or edit. If sending word-processed material, we will return the document to you with changes highlighted on screen. There is nothing worse than concentrating on a wonderful piece of writing only to be distracted by a glaring spelling error, bad punctuation, inconsistencies in text, inappropriate grammar, missing text or the fact that the document is poorly laid out. That's where we come in. Someone, somewhere had to sit down and write interesting, enticing and powerful copy in order to sell some product. 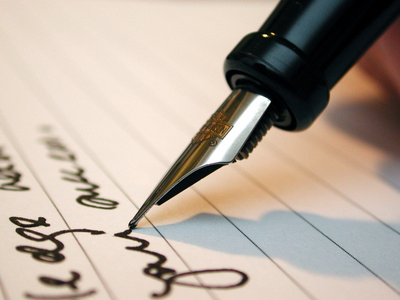 We are able to work to your brief and supply you with winning copy every time. In most cases you will be supplied with alternatives in order that you can decide which copy suits your needs at that particular moment in time. We can undertake to compile a tailor-made spreadsheet for almost any purpose. Our Box Office Spreadsheets are constantly in demand from many theatre producers! 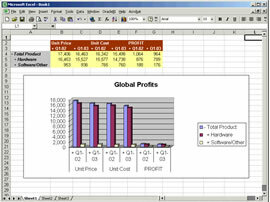 All spreadsheets are programmed in Excel 2013 and can be used in this, or any earlier version. At Proof It First we can take care of all those annoying little jobs that you put off until tomorrow and which, subsequently, either never get done or are dealt with in haste! With over 25 years' experience - we are here to help. We have been working with Nick for over a decade now, helping us with our copy writing and proof reading. Nick is the consummate professional, always happy to help, even at incredibly short notice. As we move deeper into the “digital era” we find ourselves working with Nick more and more, especially writing articles for clients online “News” and to help boost our SEO services. We wouldn’t want to use anyone else! Thank you Nick."